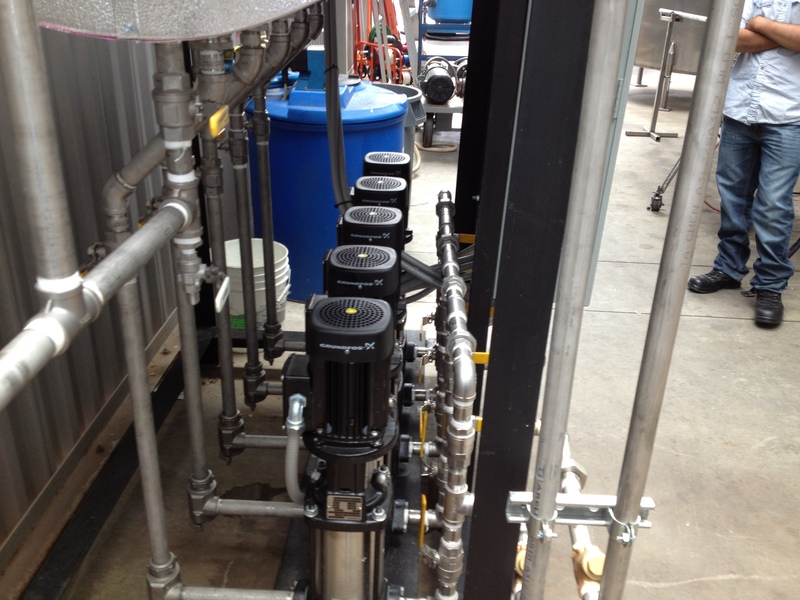 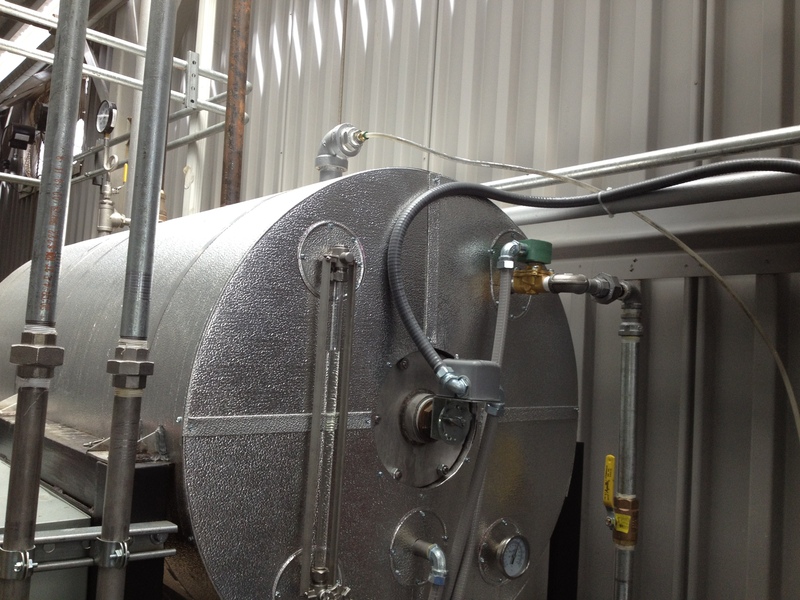 Fabtek Aero feed system for Cosway that has four Sellers Immersion fired boilers at their plant in Long Beach, CA. 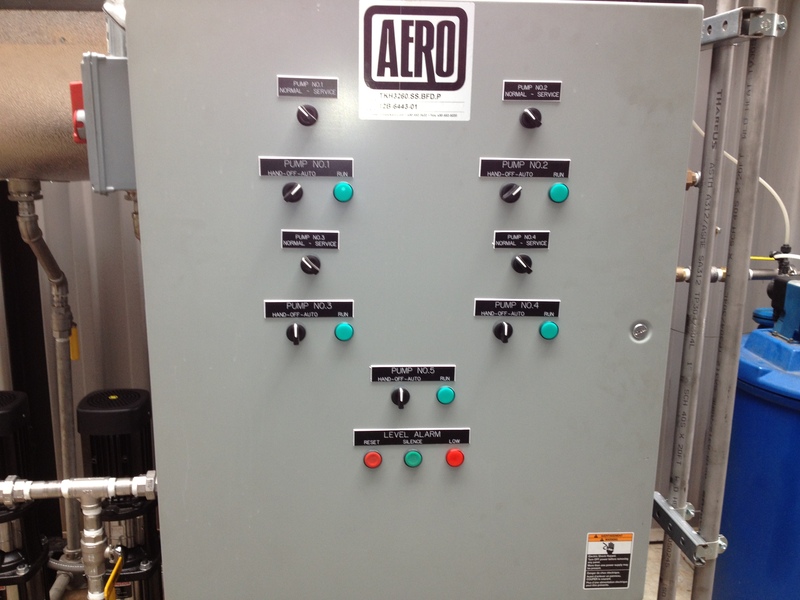 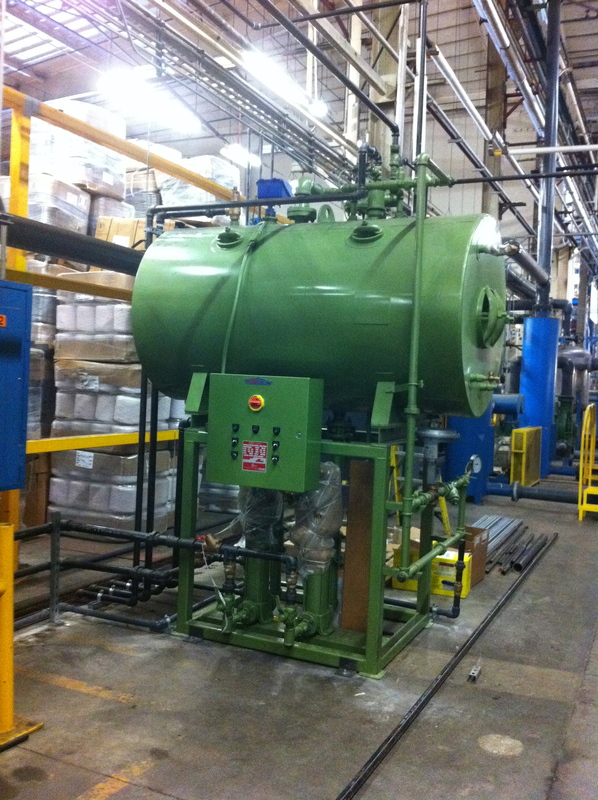 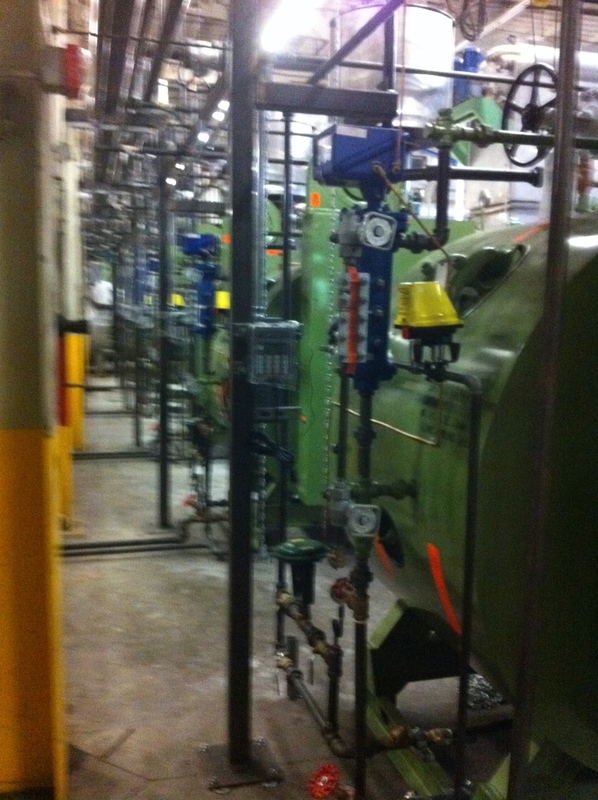 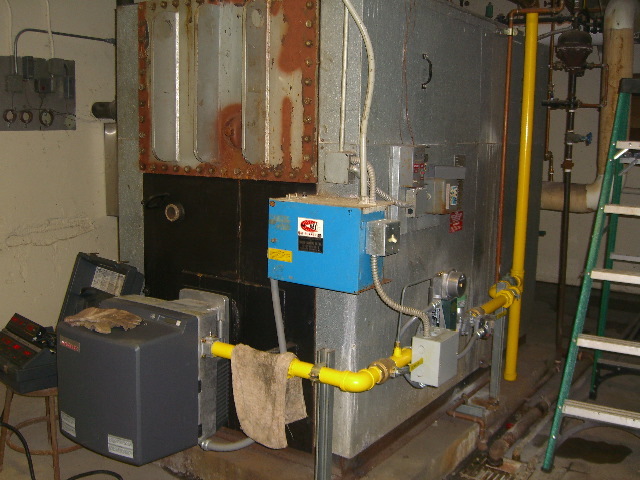 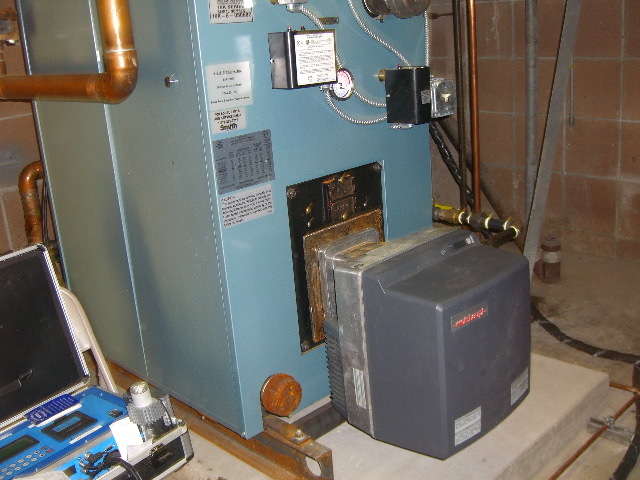 Weishaupt WG-40 Series <30PPM Low NOX burner retrofit on an Ajax 50HP Hot Water Boiler at Santa Monica High School. 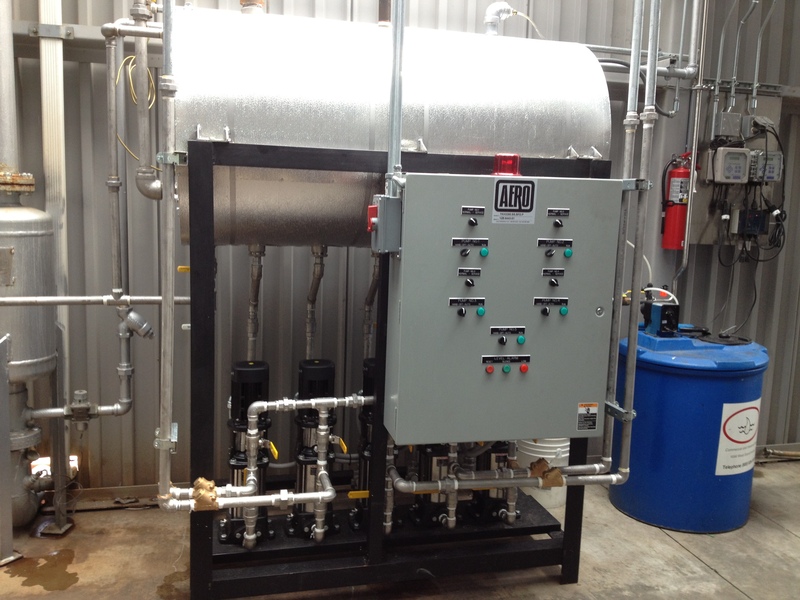 Smith 19HE-W-5 HWB equipped with Weishaupt WG30 Series <30-PPM low NOx burner located at SMUSD High School. 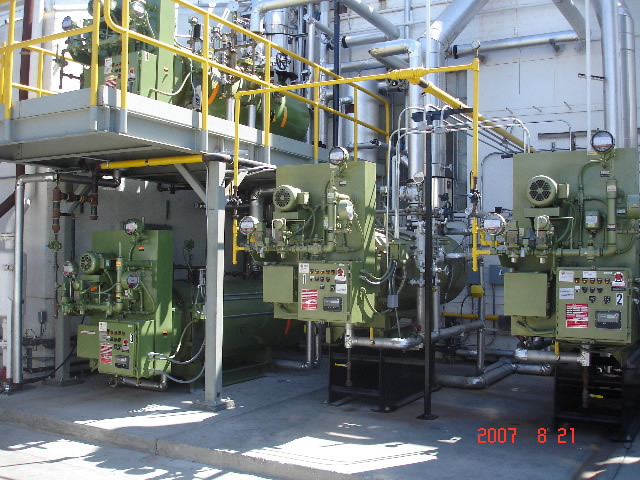 Bentley Prince Street Carpets Mills in City of Industry, CA needed to meet the SCAQMD compliance on their existing 700HP boiler. 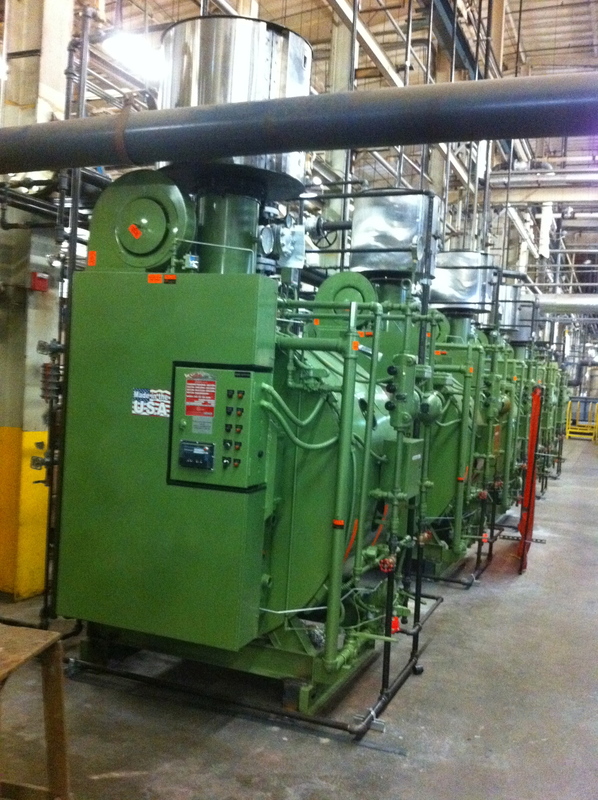 Sellers 50HP Immersion fired boilers equipped with Cain Economizers located at the See’s Candies Plant in Los Angeles, CA.